Millions of families across the country are single-parent homes or custodial parent homes. Thanks to surveys, statistical analysis, data analysis, and various forms of census data, we have a good idea of how many households and children are in custodial homes. This gives the layers of Shore, McKinley, Conger & Jolley, LLP perspective when dealing with child custody and custodial parent issues in family law matters. 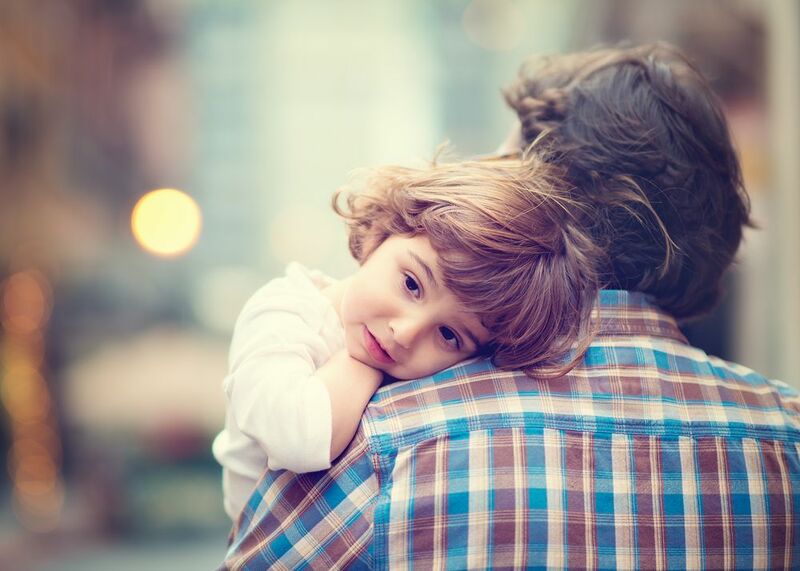 The family law attorneys at our Stockton, CA legal office would like to look at some fascinating numbers about child custody and child support. The following statistics come from US Census Bureau based on findings from the Child Support Supplement (CSS) and the April 2014 Current Population Survey (CPS). The numbers on record apply to the year 2013. Approximately 13.4 million custodial parents lived with a child or multiple children under the age of 21 while the other parent lived elsewhere. This is down from 2011 numbers, tallying 14.4 million custodial parents. The majority of custodial parents had just one child (54.7 percent), though custodial mothers were more likely to be a custodial parent to more than one child. In general, women were more likely than men to be custodial parents. Just one in every six custodial parents were fathers (17.5 percent). There were approximately 22.1 million children living with a custodial parent while the other parent lived elsewhere. That’s 26.6 percent of all children age 21 or younger. Looking at demographics, nearly half of all black children (48.1 percent) lived in custodial-parent families; among Hispanic children, the number was 29.6 percent, and among while children, the number was 23.1 percent. Marital status of custodial parents differed between genders. Custodial mothers were more likely to have never married (40.2 percent) while custodial fathers were more likely to be divorced (45.2 percent). For comparison, 30.8 percent of custodial mothers were divorced, while 28.2 percent of custodial fathers were never married. According to figures on custodial mothers, 45.9 percent worked full-time, 30.9 percent worked part-time or part-year, and 23.2 percent did not work at all. For custodial fathers, 67.4 percent worked full-time, 20.6 percent worked part-time or part-year, and 12 percent did not work at all. Around 48.7 percent of all custodial parents have a legal or informal child support agreement in place. Custodial mothers were more likely to have child support agreements in place (52.3 percent) than custodial fathers (31.4 percent). Poverty can play a role in the composition of a household. The numbers on custodial families among the poor reveal the disparities and challenges these households face. Among custodial-parent families, 28.8 were living at or below the poverty line. That is twice the poverty rate as non-custodial families. Numbers revealed that the poverty rate among custodial mothers was 31.2 percent, compared to 17.4 percent for custodial fathers. Looking at employment figures for custodial families living at or below the poverty line, 15.8 percent has full-time employment, 39.3 percent had part-time or part-year employment, and 49.9 percent were unemployed. For custodial parents living in poverty, full child support payments accounted for 70.3 percent of that parent’s annual personal income. For more information about your legal rights and options regarding divorce and child custody, be sure to contact our team of family law attorneys. You can reach Shore, McKinley, Conger & Jolley, LLP by phone at (209) 477-8171.